Salman Khan’s much-anticipated film, Dabangg 3 went on floors on April 1 in Maheshwar, Madhya Pradesh and the film’s team has wrapped up the first schedule. The film’s team shot the title track and a few action sequences featuring Salman and producer Arbaaz Khan, who is playing Makkhanchand ‘Makkhi’ Pandey, during the first schedule. The film’s team will now head to Wai in Maharashtra for an 80-day marathon schedule. The third edition of the hit Dabangg franchise also stars Sonakshi Sinha, who is playing Salman’s wife Rajjo. 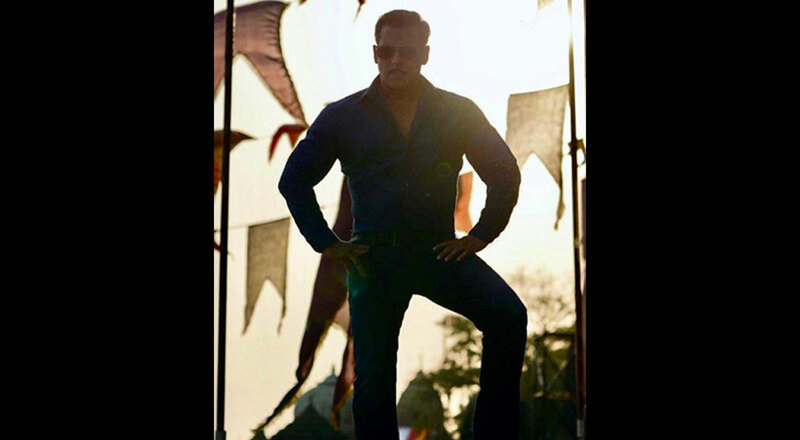 Directed by Prabhudheva, Dabangg 3 will release on December 31.